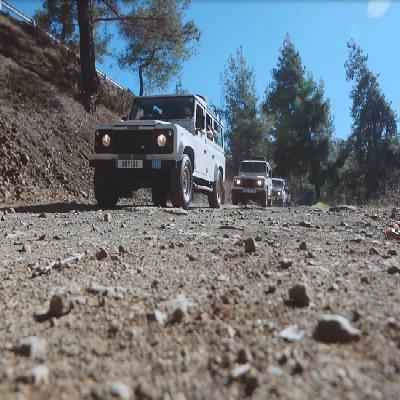 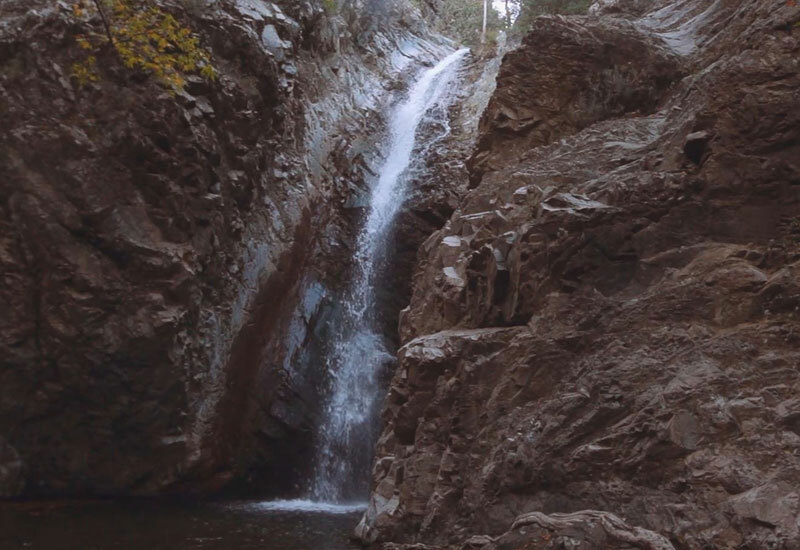 Explore the Troodos mountains to enjoy the wild natural landscapes. You will also have the opportunity to visit the Kykkos Monastery, before passing through the vineyards, pine forests, and traditional villages. The highlights include Omodos Village, Tzelefos Stone Bridge, and a freshly prepared meze-style lunch. 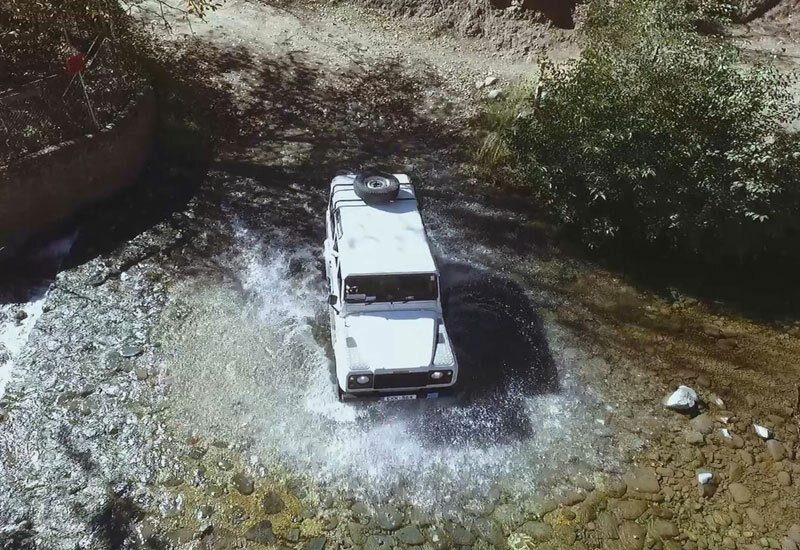 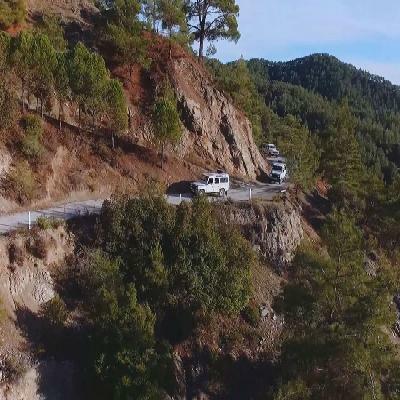 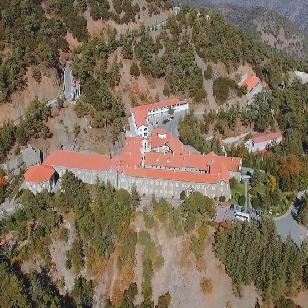 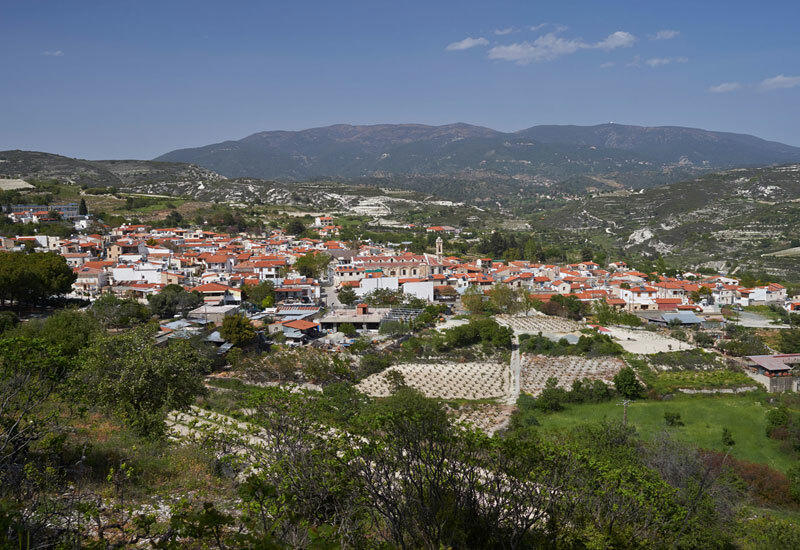 This is an opportunity to travel into the Troodos Mountains to see and experience some of Cyprus’ wildest landscapes and its most holy religious monument, the Kykkos Monastery. This trip lasts the whole day and takes you through vineyards, pine forests and traditional mountain villages. You will reach some summits of nearly 2000m! 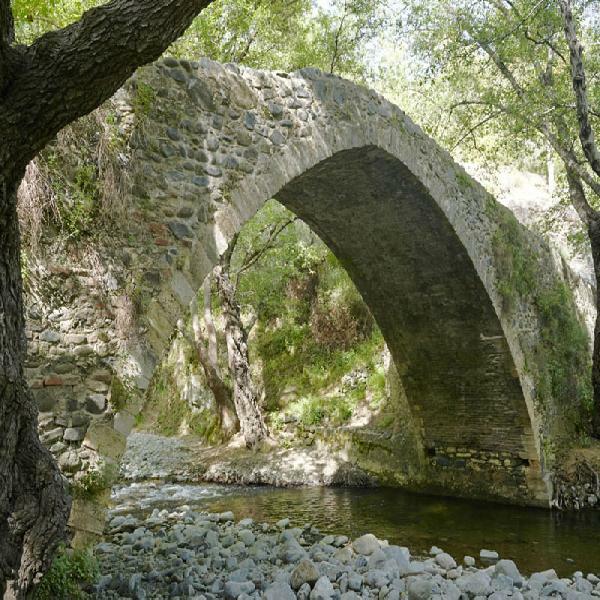 Some of the main highlights are: Omodos Village, Tzelefos Stone Bridge, Kykkos Monastery and Waterfall. A Lunch to Remember: This adventure package inlcudes an extremely memorable meze-style lunch, comprising an array of freshly prepared local dishes including vegetarian options. Remember to bring your camera, because you will have to chance to take some amazing and unforgettable photos in this stunning region.